Learning how to trailer a boat can be a somewhat intimidating process. After all, that’s your pride and joy hitched up to, well, your other pride and joy! 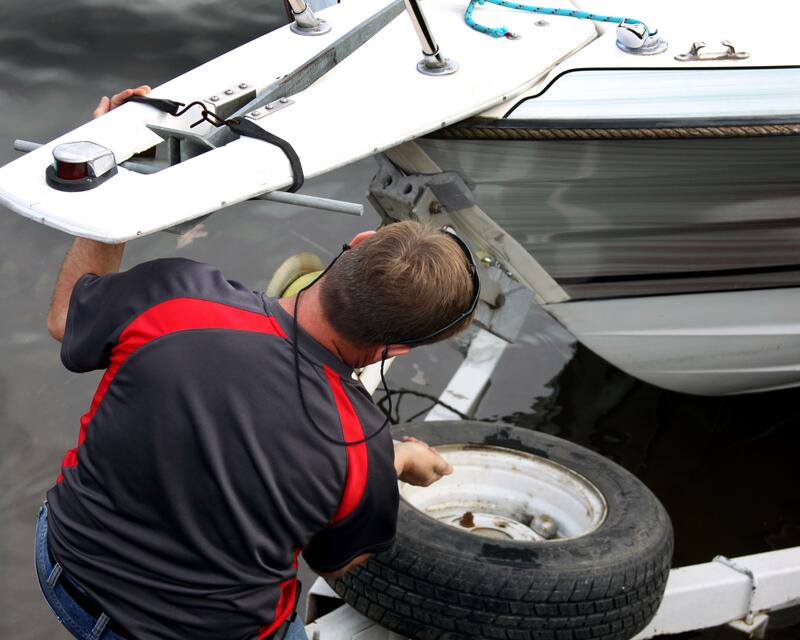 Fortunately, it’s not all that difficult to safely tow a boat trailer, as long as you take your time to be safe, follow the right procedures and stay familiar with the limits of your tow vehicle. Check out these three tips to help you tow your boat with minimal drama. 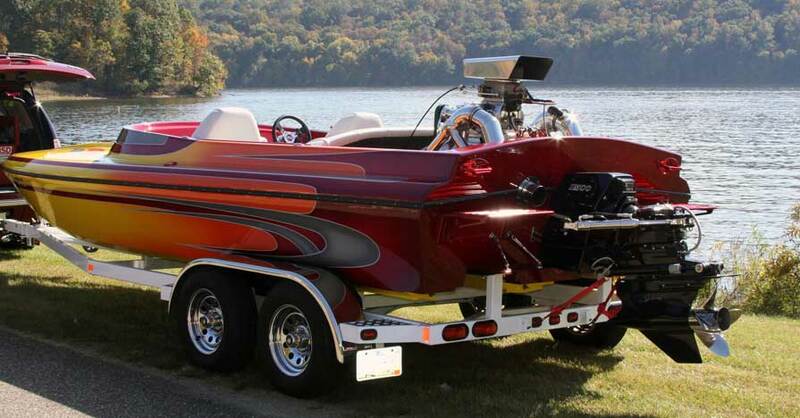 Both your vehicle and your tow hitch have specific weight limits that you must respect when you trailer a boat. You need to know the weight of your trailer and your boat together in order to choose the right hitch. You most likely need a class III to class IV hitch, which gives you a range of 3,500 to 12,000 lbs. 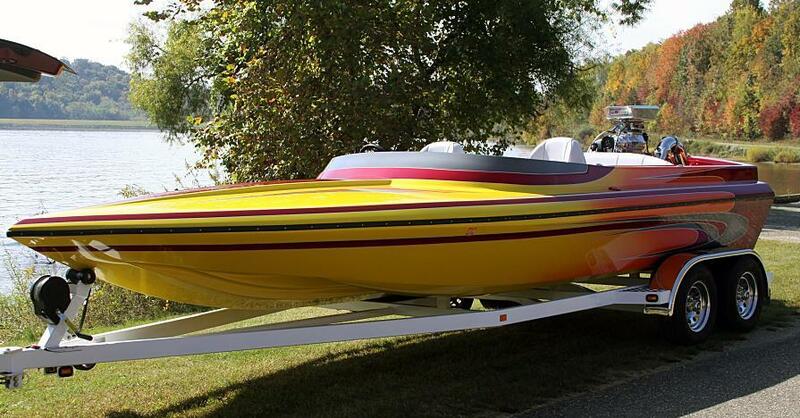 You also want to make sure that your hitch allows you to have a tongue weight of up to 15 percent of the total weight of the trailer and the boat together. Your tow vehicle’s gross vehicle weight rating (or GVWR) determines not just how much weight you can tow, but how much you can carry along with you, too. For example, a vehicle that weighs 5,000 lbs. and has a GVWR of 10,000 lbs. is roughly rated to tow 5,000 lbs. in total — that’s the GVWR minus the weight of the vehicle itself. 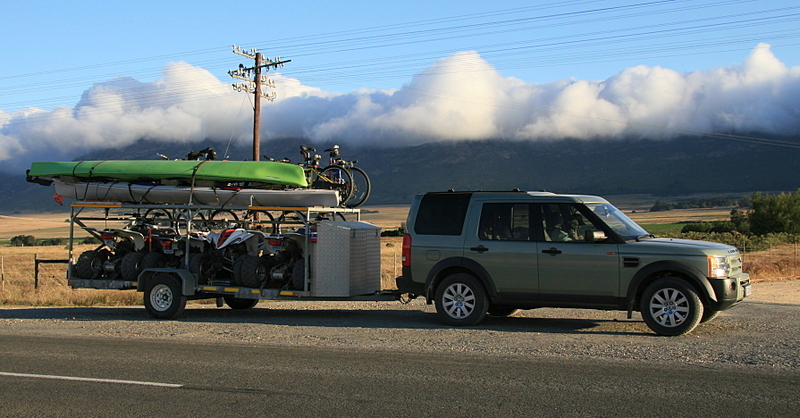 The important thing to remember is that once you load that truck or SUV up with passengers and cargo, you have to subtract that amount from the GVWR to arrive at an accurate towing capacity. Don’t overload your tow vehicle or boat and stay aware of how much the total combination of boat, trailer, vehicle and passengers weighs in order to be safe. Do the brake lights on the trailer work? How about the taillights? Are all of the attachment points secure with straps that aren’t frayed? Are the tires inflated at the right pressure, and do they have a safe amount of tread? Do the brakes grab with the right amount of pressure? Are your hitch chain and your winch free of corrosion? All of these questions are important when you trailer a boat, and it’s worth the extra 15 minutes of prep time it takes to answer them before you load up and head to the water. 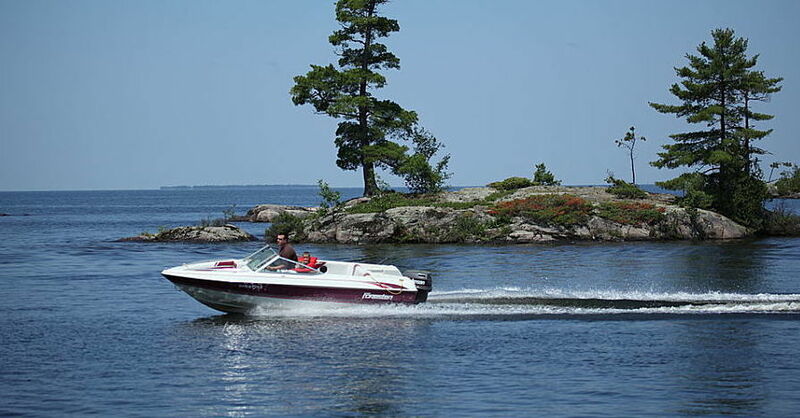 When you trailer a boat, you can’t stop as quickly as you normally can, which means you have to plan out each stop a little more carefully and avoid putting yourself in situations (like tailgating) where emergency braking could pose a problem. Steering is also compromised, and you need a lot more room to make a turn or park. Keep it slow, drive defensively and give everyone around you plenty of space. 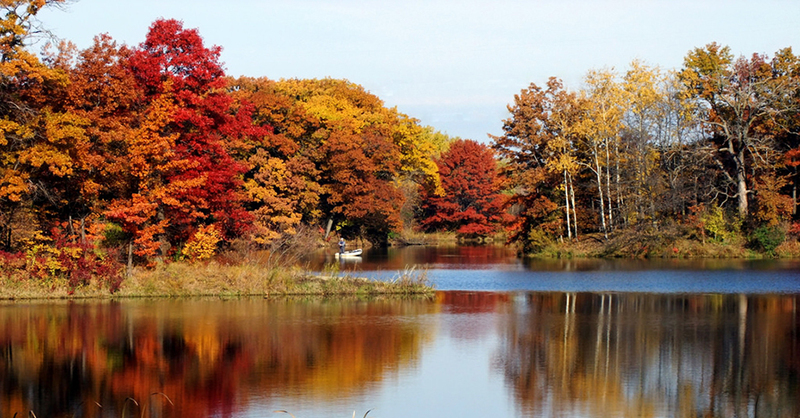 Following these tips will help give you the ultimate peace of mind while towing your boat. Check out all the marine & boat products available on NAPA Online or trust one of our 16,000 NAPA AutoCare locations for routine maintenance and repairs. For more information on learning how to trailer a boat, chat with a knowledgeable expert at your local NAPA AUTO PARTS store.